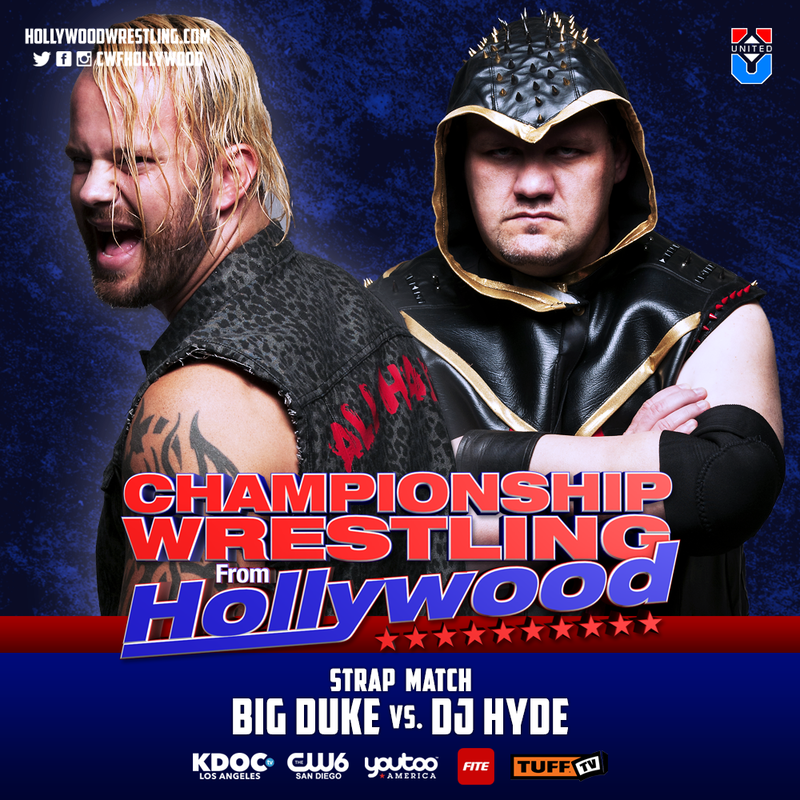 HOLLYWOOD, CA (July 11, 2017) – This fall, America’s fastest growing pro wrestling television promotion will celebrate its 7th year of broadcasting with its biggest expansion yet! 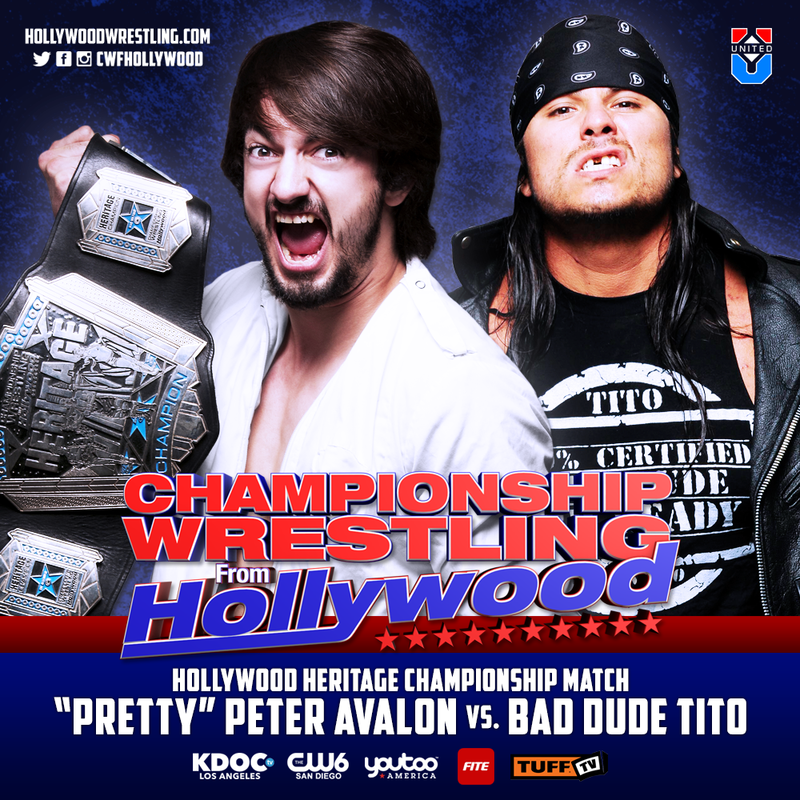 On Saturday, October 7th at 7AM (Alaska 6A), Championship Wrestling from Hollywood (CWFH) premieres on 110 of The CW Network’s CW Plus affiliates. Since 2010, CWFH has broadcast more than 350 consecutive weeks of televised pro wrestling and the program has featured the very best talent on the pro wrestling scene, including popular personalities and current WWE Superstars. “CWFH has come a very long way. Our company has been around for 14 years and we’ve always have had some sort of television presentation, but it wasn’t until KDOC-TV in Los Angeles gave us the chance to shine 7 years ago that we hit our stride. Today, I’m proud to add these new CW Plus television stations to our existing distribution. Over the years we’ve been able to establish a loyal fan base and many of those people live in the areas where we’ll be premiering on Oct. 7th. I’m also excited because of the timing. 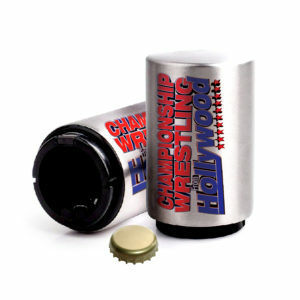 We’ve been planning our upcoming United Wrestling Network World Championship Tournament and this coverage will help us build anticipation to that event. 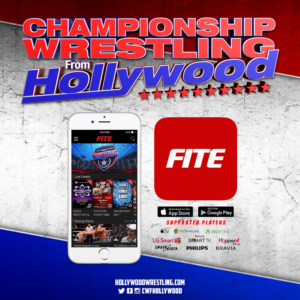 I’d like to thank everyone for their continued support and to everyone who helped craft this syndication.” said CWFH Executive Producer David Marquez. The CW Plus (CWP) is The CW Network’s broadcast platform that distributes programming exclusively to smaller television markets. CWP provides a 24/7 program schedule to these affiliates, with The CW’s primetime schedule as its centerpiece. 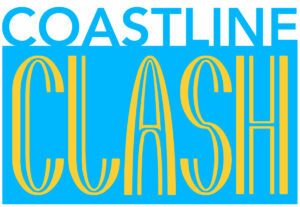 CWP’s line-up is supplemented by first-run and off-net syndicated programming. CWP is currently available in 111 markets, and reaches roughly 12.8 million homes, or 11% of US television households on an NTI basis. The CW Plus stations join WVVH-TV New York City, KDOC-TV Los Angeles, KDCO-TV Denver, KWWL-TV Waterloo, WADL-TV Detroit, Youtoo America, Tuff TV and FITE as a part of our weekly distribution. 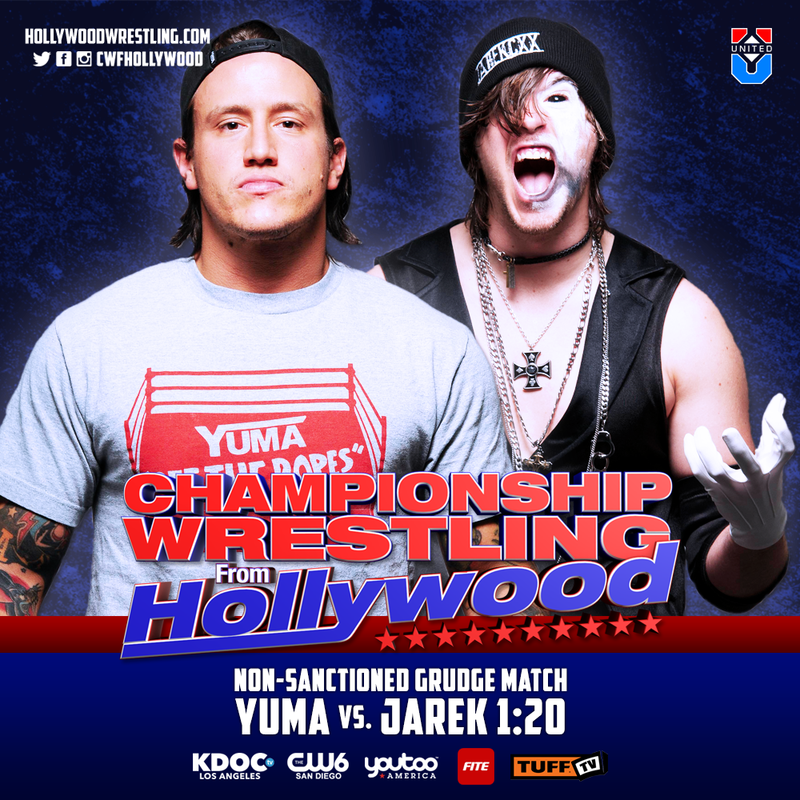 For more information on where you can watch CWFH please visit https://www.hollywoodwrestling.com/television-schedule. 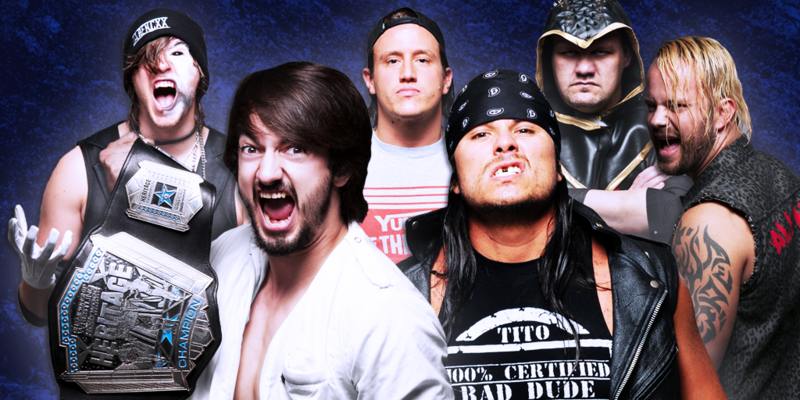 Also, please find us on Facebook and follow us on Social Media @CWFHollywood.